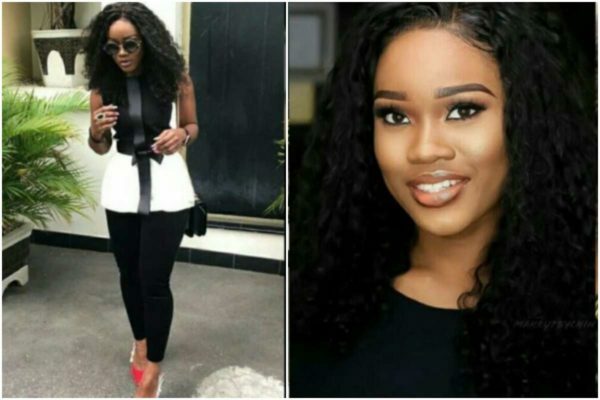 Cee C trended as the Most Bitter woman in Nigeria. The former housemate whose character and actions throughout the Double Wahala show was a cause for many heated debates, made the revelation during a question and answer session with fans yesterday on Payporte. @seyi_bee Wow … I’m so proud of the choice she just made… It’s hard to make such decisions… I know she’ll get better. @fabulous_deetee Very good of her. Am happy for her. It will help her a great deal. May God help us all. @kbkonline thank you for believing in her. Not her fan though. @tooshmebeauty Now this gladdens my heart .. this is all We ask for �� .. God will make it easy for You Ceecee.. first victory is when U accept and embrace your flaws .. no one wishes to hate U.. no one is perfect enough to do so .. I love this new You !